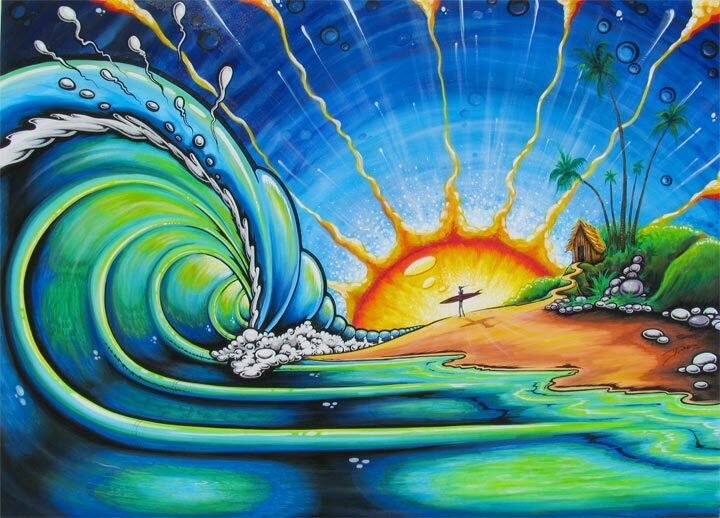 Internationally renowned surf artist Drew Brophy was born and raised in Myrtle Beach. 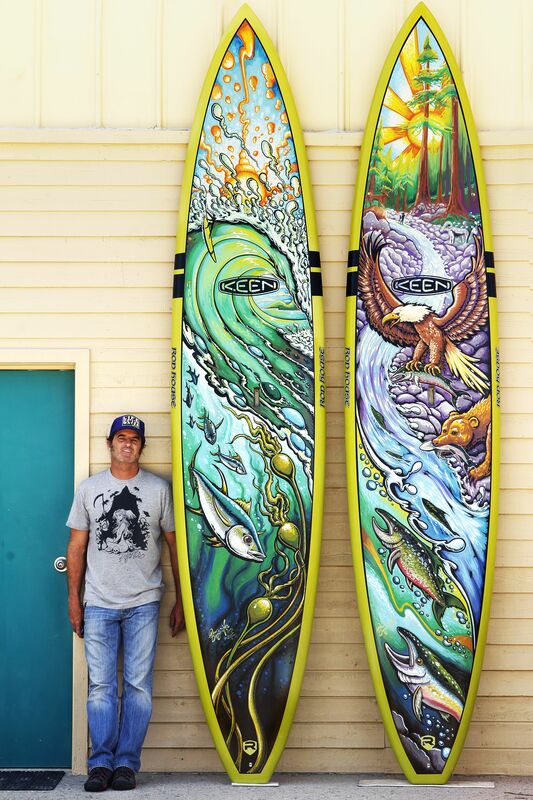 His painted boards are some of the most sought after in the world. He developed his unique style and technique using Japanese paint pens. Brophy has been producing art professionally for 25 years, and the Art Museum is proud to present a retrospective exhibition of his incredibly vast career in art. 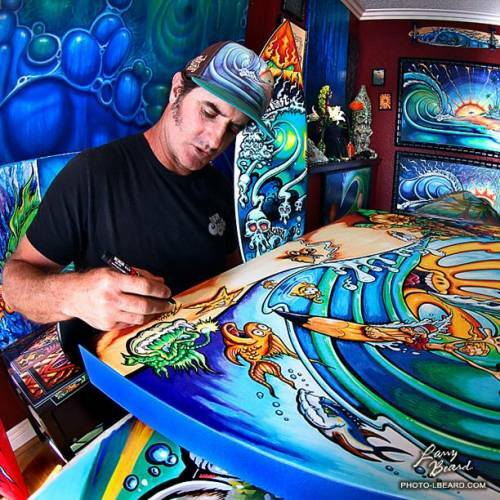 Beginning with some of his earliest sketches and paintings and continuing through his surfboard painting explosion in the 1990s to his most recent “sacred geometry” body of work inspired by the mathematic and physic discoveries of ancient cultures, the exhibition will feature a variety of over 50 art objects, including surf boards, skate decks, wake boards, poster art, T-shirt designs, logo designs and more. 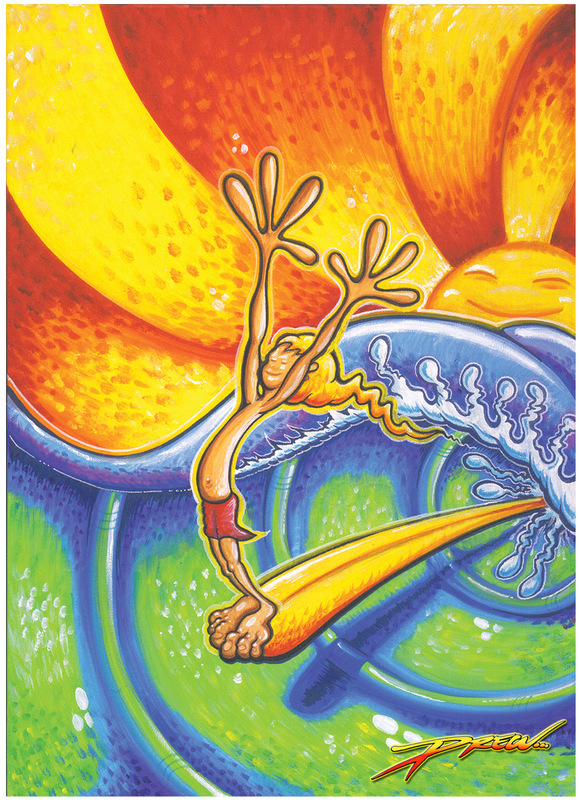 Visitors of all ages will experience Brophy’s artistic genius and how it was implemented and translated across a variety of media, helping the artist build a successful business as a professional artist. We’re not sure who is more excited to be exhibiting in his hometown, the Art Museum and the Myrtle Beach community or Brophy himself.